This entry was posted on Thursday, June 20th, 2013 at 6:48 pm	and is filed under . You can follow any responses to this entry through the RSS 2.0 feed. You can skip to the end and leave a response. Pinging is currently not allowed. 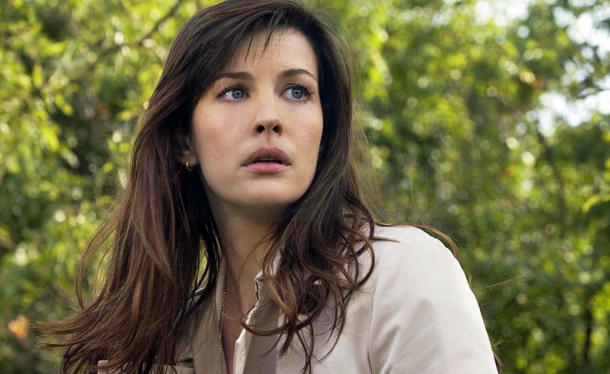 « Liv Tyler Set To Co-Star In Damon Lindelof’s HBO Pilot ‘The Leftovers’!!! You can't protect me in every way.At some point something is going to separate us,Its going to be an accident or illness or old age, as long as I'm a human , the only solution is to change me. Its not a solution , its a tragedy. You're not going to want me when I look like a grandmother.